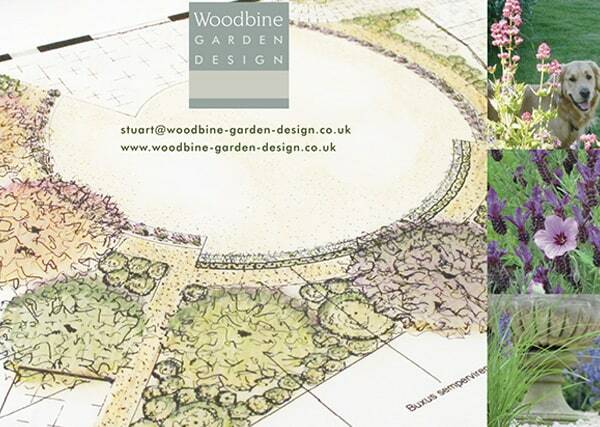 Garden Design in Oxfordshire | Northamptonshire – Adderbury | Banbury | Bodicote | Brackley | Kings Sutton | Northampton | Oxford…. If you’re based in Oxfordshire or Northamptonshire then we would love to hear from you. If you are looking to transform a border, need your garden maintaining, require some garden design ideas or would like a complete garden design makeover, then please email or give us a call.